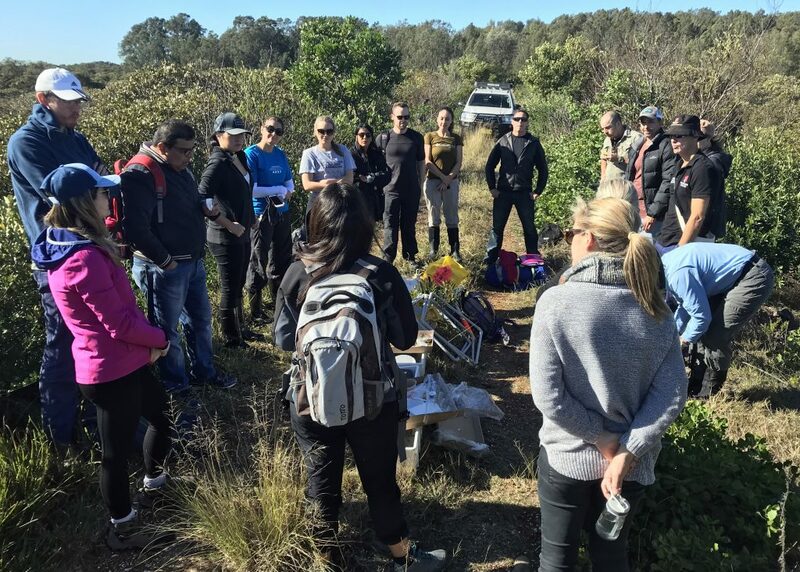 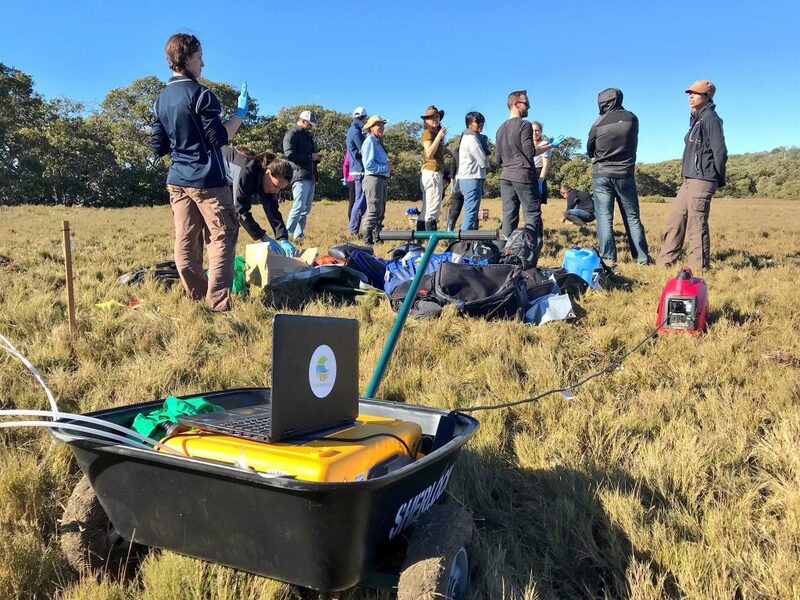 Citizen scientists from HSBC & Qantas joined the first Sydney field trip of the #BlueCarbonArmy. 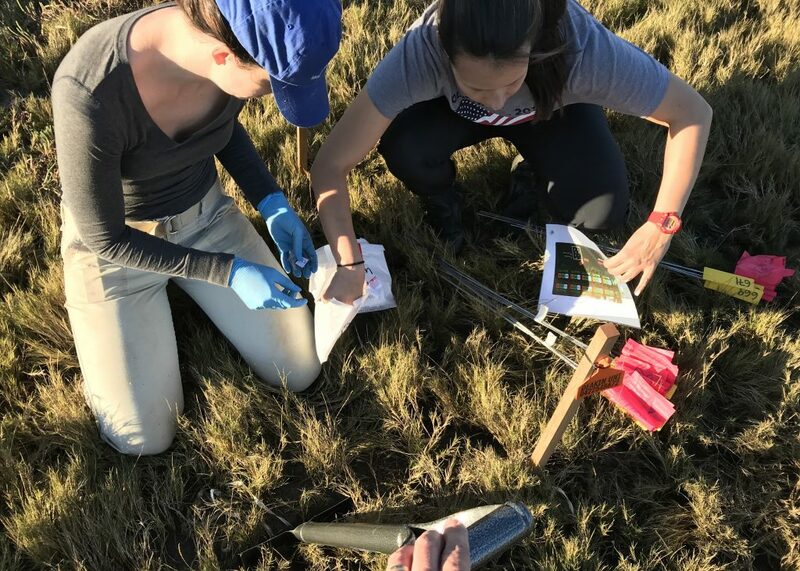 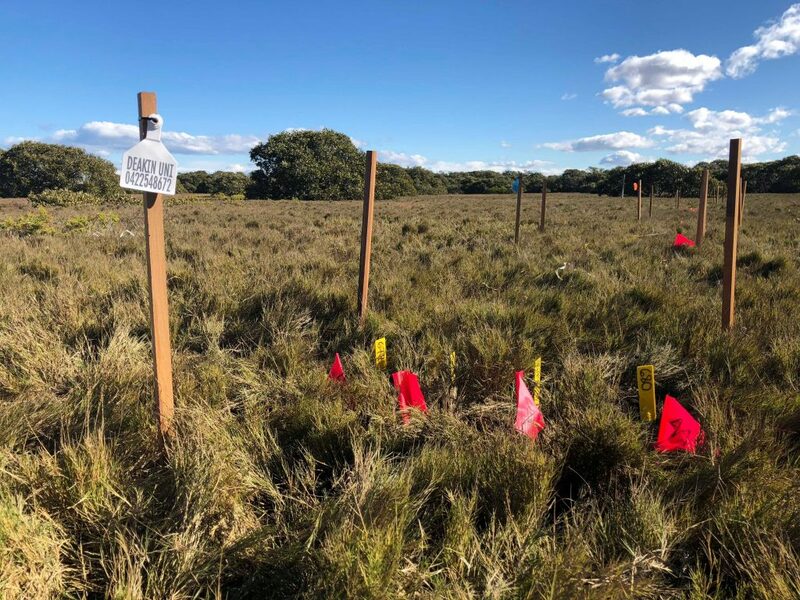 Then, we travelled to the saltmarsh and mangrove system of Towra Point Nature reserve (one of the Australia’s 65 Ramsar wetlands) where participants helped us study #BlueCarbon dynamics. 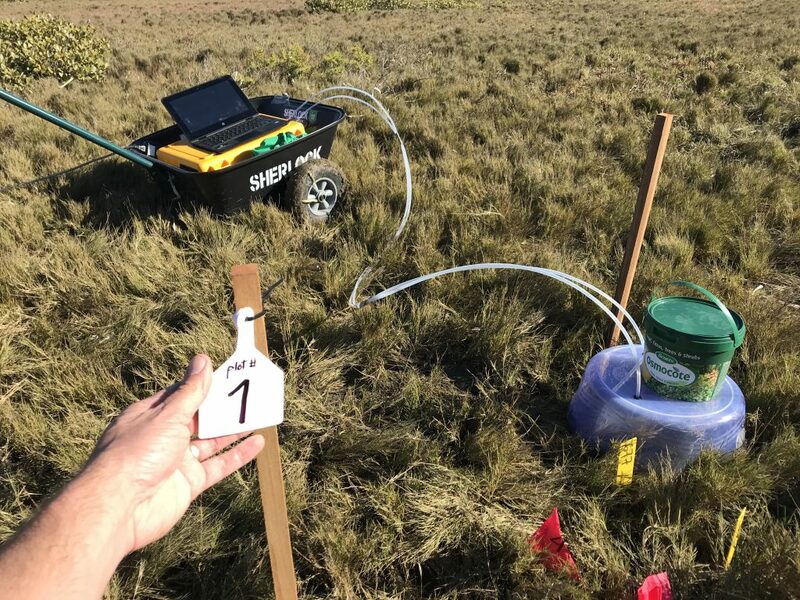 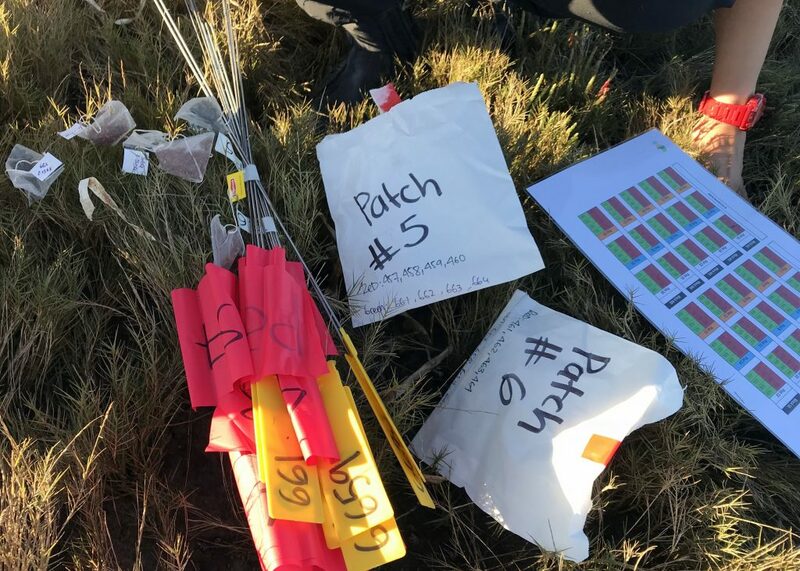 We measured greenhouse gases, installed 30 plots, buried 240 teabags, and collected 30 soil cores. 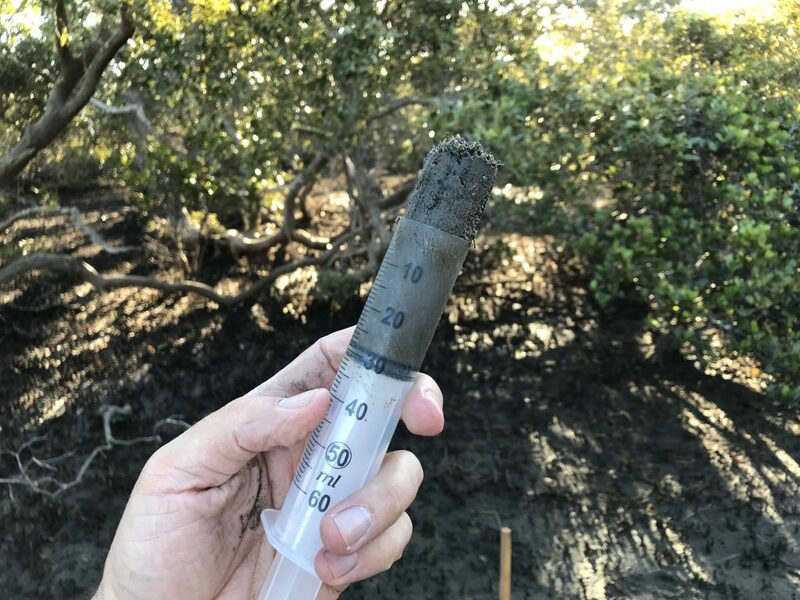 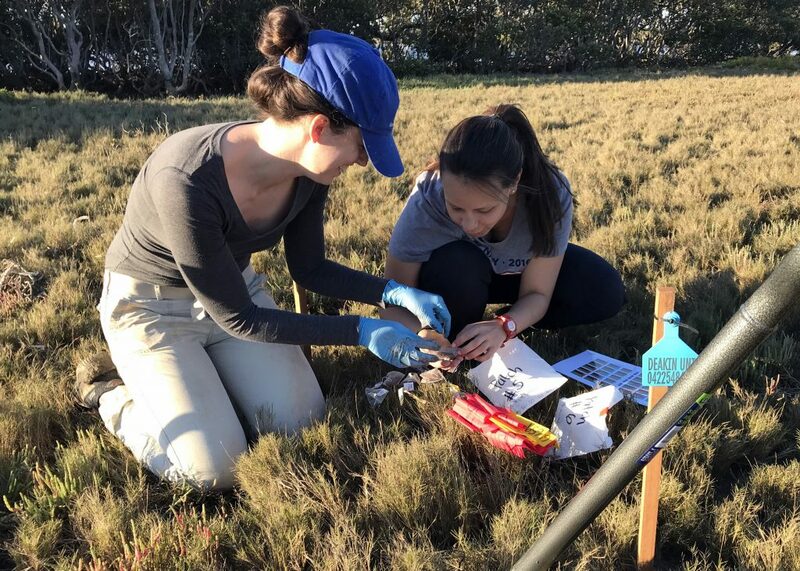 At the end of the day citizen scientists participated in the Australian Microplastic Assessment project (AUSMAP) by surveying and collecting marine debris and microplastics.